This is the second variant of the Tecno Spark 3. 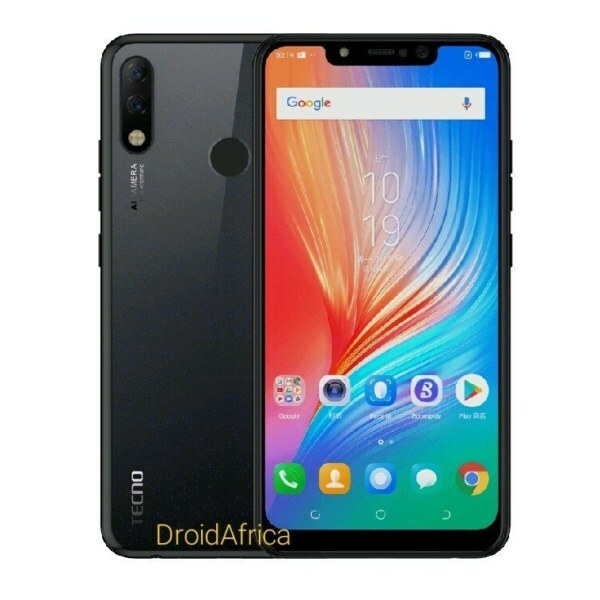 Tecno recently announced three variants of the Spark 3 (The Tecno Spark 3 Pro, the Spark 3 and the Tecno Spark 3 Lite), all of which comes with a 6.2-inch HD+ Display. Virtually, the Tecno Spark is the standard version among the three. This unit comes with 2 GB RAM coupled with 16 GB internal storage. And just like in the pro version, you can also attach upto 128GB SD card, even without compromising your second SIM slot. As for the display, the smartphone comes in a 6.2-inch HD+ Display, featuring 720 x 1520 pixels resolution. 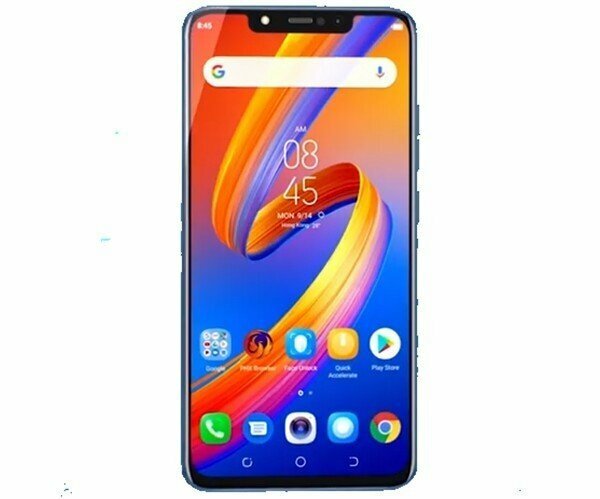 The display has a notch Cut-out above the screen, giving the screen the trending look of a modern smartphone with 19:9 aspect ratio. The processor on the standard Spark 3, is a 2.0GHz Quad-core Cortex-A53 Mediatek MT6761, also known as Helio A22. This CPU is a dedicated artificial intelligence chip, which helps smartphones to maximize AI features of Google Android 9.0 (Pie). 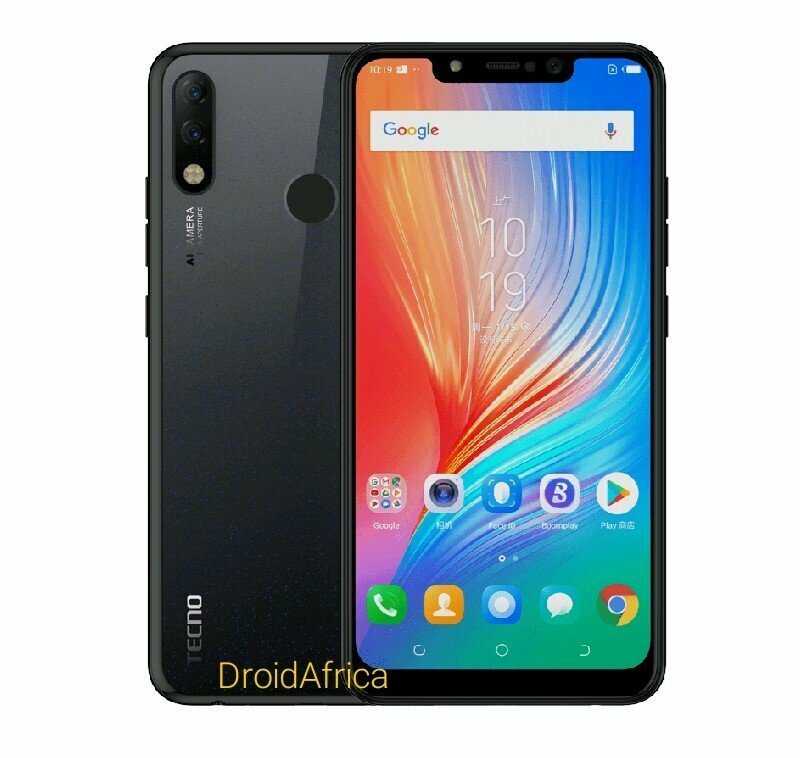 OK, I just mentioned it – the Tecno Spark 3 is running on Android 9.0 (Pie), out of the box, and it is based on Tecno HiOS 4.6. Coming to the camera department, the Spark 3 bundles a dual 13 +2-megapixel sensors at the back, along with quad-LED (single-toned) flash. At the front, you are also getting a single 8 megapixel front-facing camera with LED flash. All of these cameras utilizes the Artificial Intelligence of Android 9.0 and Mediatek Helio A22 for an above-average camera performance. In a nutshell, the Tecno Spark 3 is a great leap from the previous Tecno Spark 2. Every other single details and silent features you wish to know about the Spark 3, is contained in the specification table below.